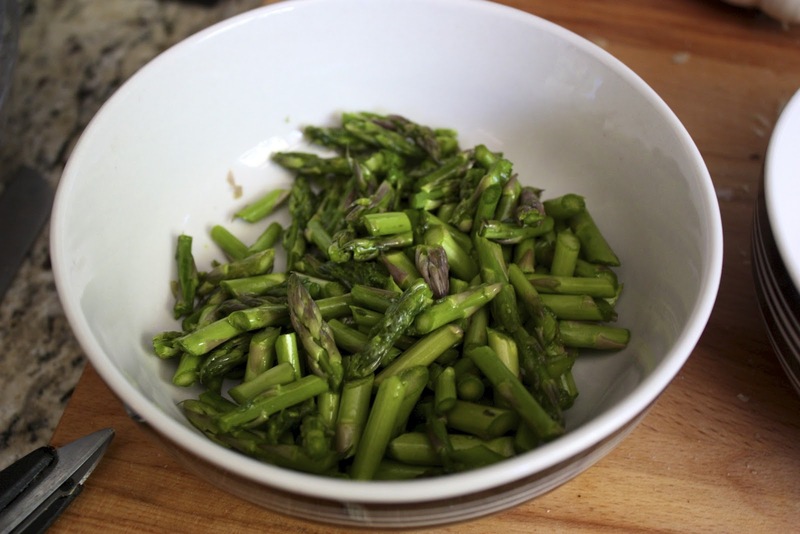 Cut about 1 cup of asparagus spears and reserve. 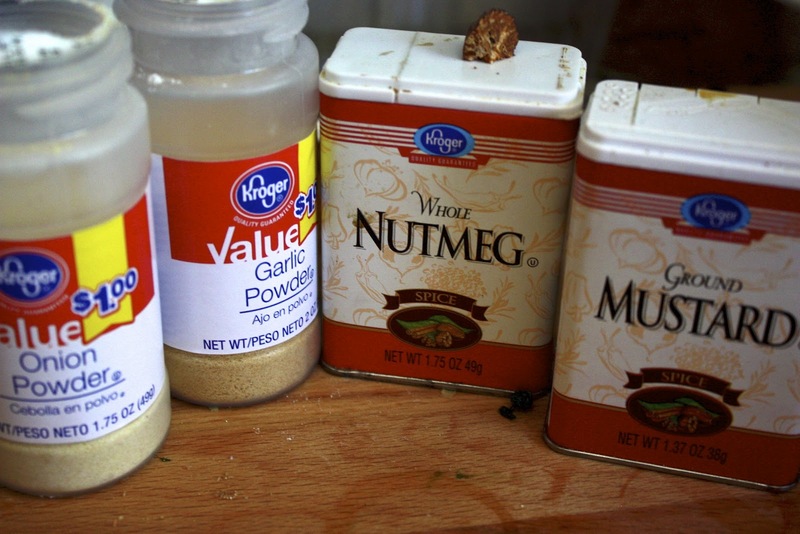 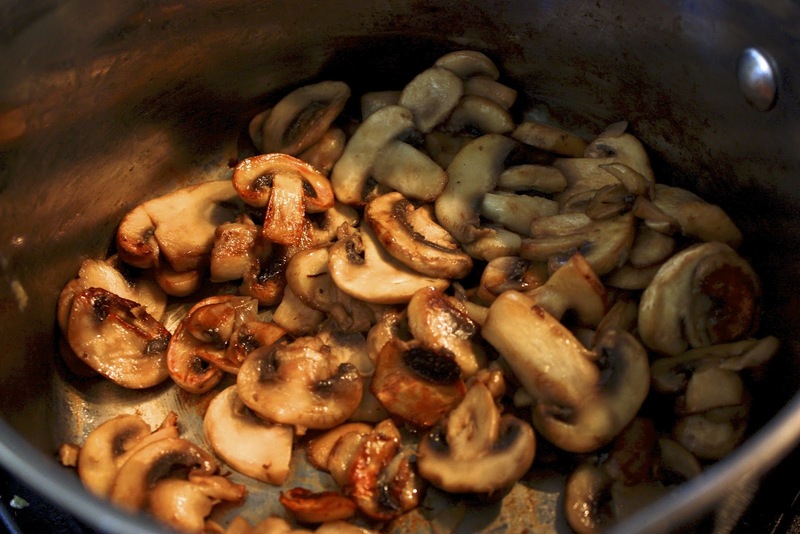 In a medium saucepan, add 1 tablespoon butter and the package of mushrooms. 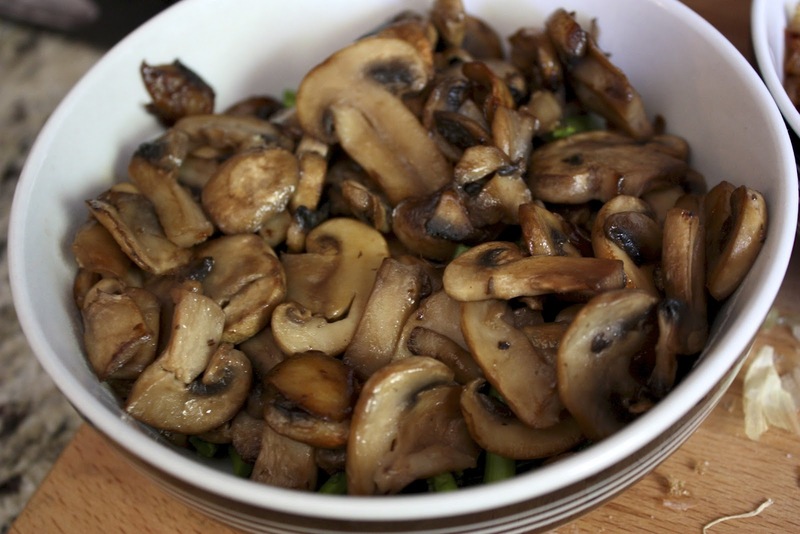 Sautee mushrooms until browned and delish, set aside to cool. 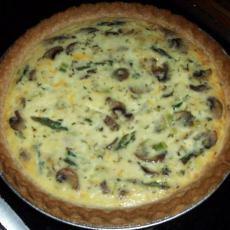 This quiche is having 1 teaspoon each onion powder and garlic powder, along with a 1/4 teaspoon each of ground mustard and fresh grated nutmeg added to the reserved egg mixture. 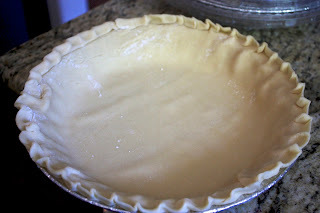 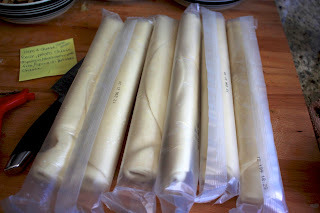 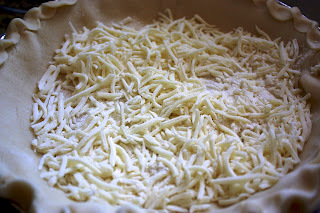 Now comes the secret to make ahead freezer quiches, something affectionately referred to as making a "Cheese Raincoat" to protect your pie crust from becoming soggy. 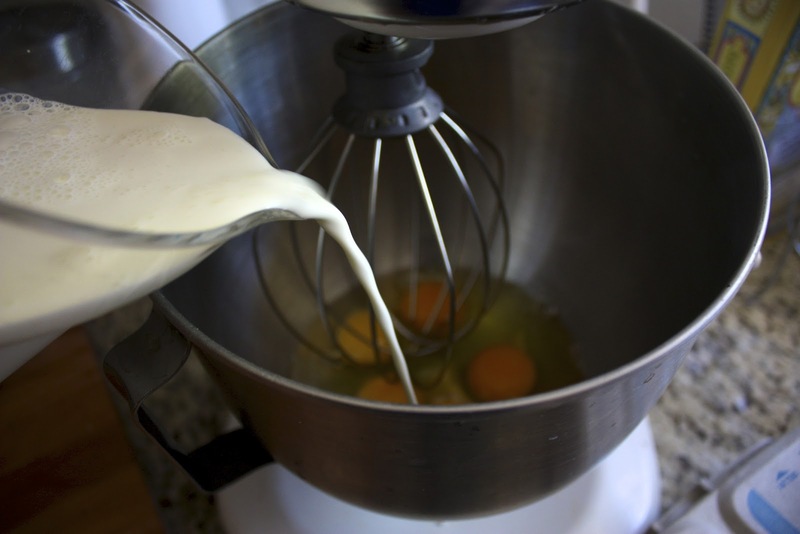 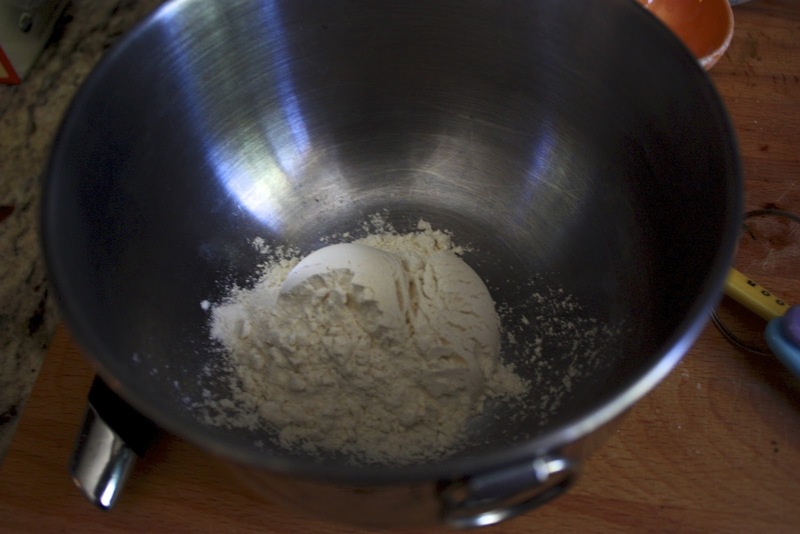 Mix about 1 tablespoon of flour with a handful of the mozzarella cheese. 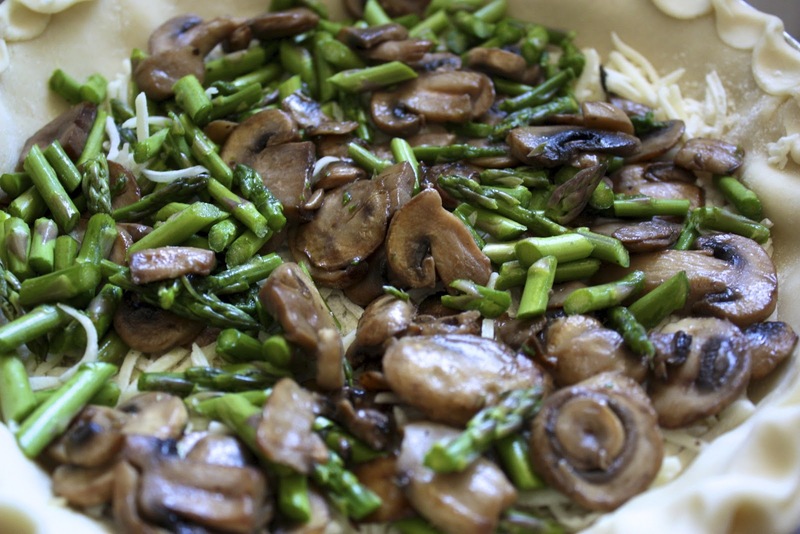 Top with your asparagus and mushroom mixture. 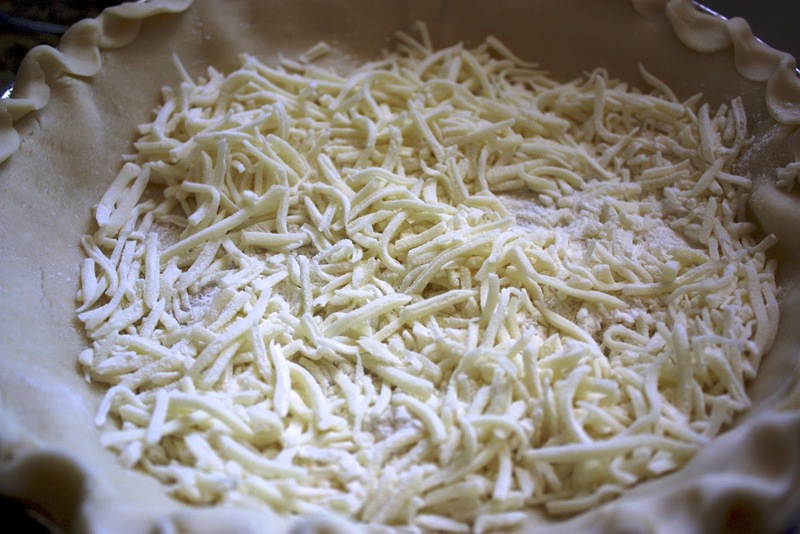 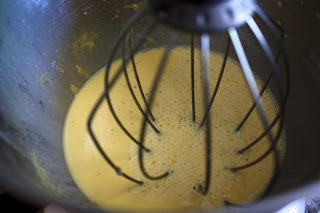 Then pour over your egg mixture and top with more shredded cheese.